The International Film Music Critics Association is delighted to announce its continued partnership with Film Fest Gent and the World Soundtrack Awards. As was the case last year, members of the IFMCA were asked to create the shortlist for the 2017 WSA Public Choice Award, the winner of which will be revealed at the 17th World Soundtrack Awards Gala, taking place in Ghent, Belgium, on the October 18th. 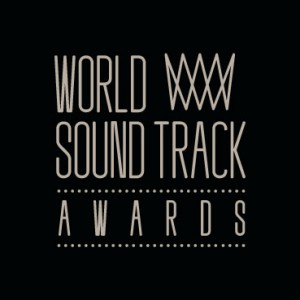 All members of the public may vote for the WSA Public Choice Award via the website at http://www.worldsoundtrackawards.com/en/awards#public-choice. The deadline for voting is September 8th, 2017. The World Soundtrack Awards are presented annually to mark and celebrate outstanding achievements in scoring music for motion pictures. It is part of the annual Film Fest Gent, which has been held in the city of Ghent, Belgium, since 2000, and this year takes place between October 17th and October 19th.